Can you believe it’s almost October? YIKES!! 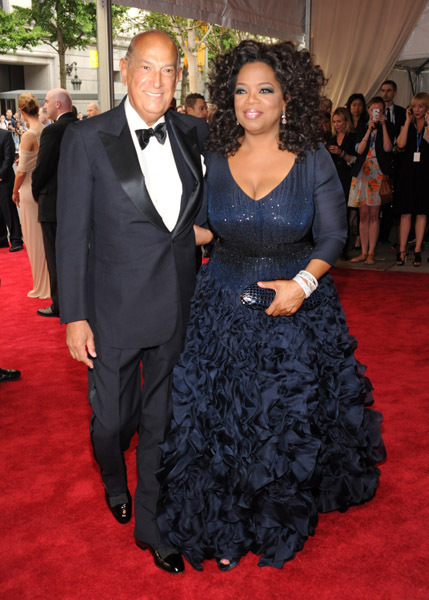 Oscar de la Renta passed away yesterday (Monday Oct 20 2014) but his mark on the fashion industry will live forever. The 82 year old was adored by celebrities and regular folks alike because his talent was undisputed and his gowns simply a thing of beauty. If you’re wondering where all the flowers have gone? 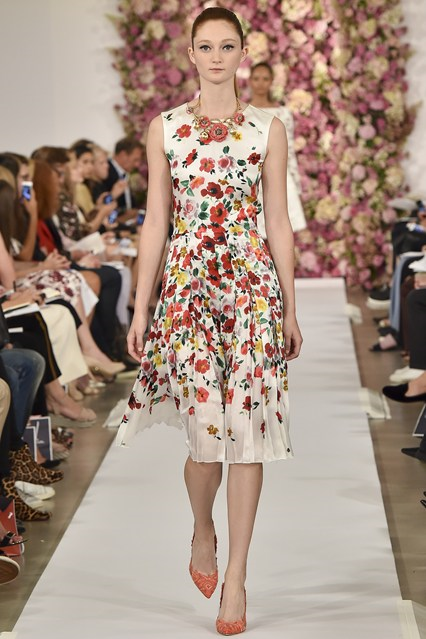 They’re at Oscar de la Renta’s Spring/Summer 2015 show. 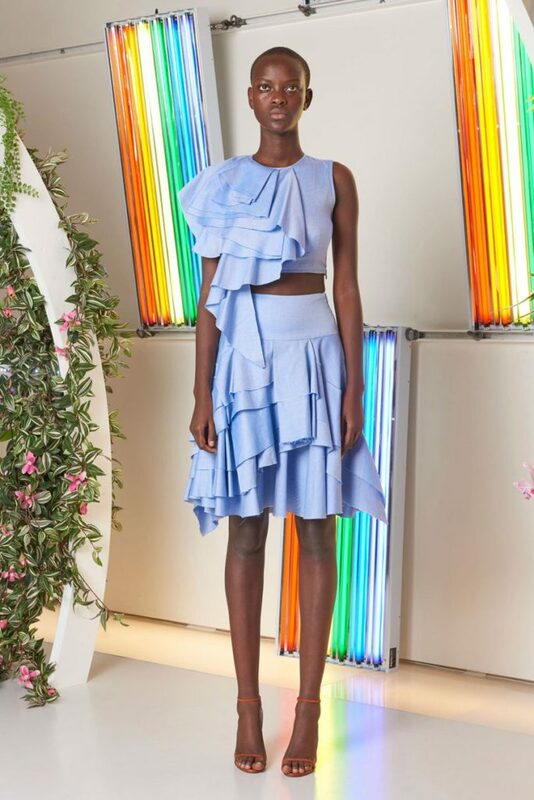 In de la Renta’s world, everything and everyone is perfect. Oh, and very, very, pretty.